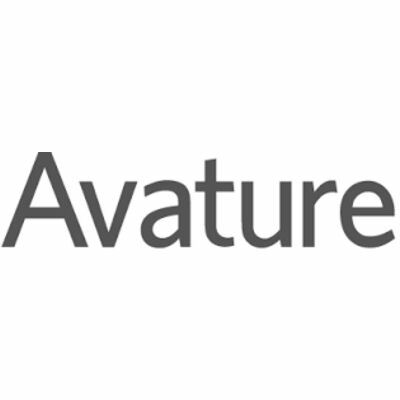 Avature specializes in recruiting marketing and workforce optimization solutions. Avature's global customer base, in 64 countries and 14 languages, is supported by private cloud services from data centers in the US, Europe, and Asia, and home offices in Buenos Aires, Dublin, London, Madrid, Melbourne, New York, Paris, Singapore, and Shenzhen. Avature CRM is Candidate Relationship Management software that helps the enterprise Human Resources department manage the finding, vetting, interviewing, hiring, and onboarding of new talent. Recruiting marketing is simplifed with a suite of tools that make it easy to source, attract and engage critical talent at a global scale.